Your Gas Fireplace Should Be Serviced Every Year by A Professional. Haven't had your Gas Fireplace serviced recently? 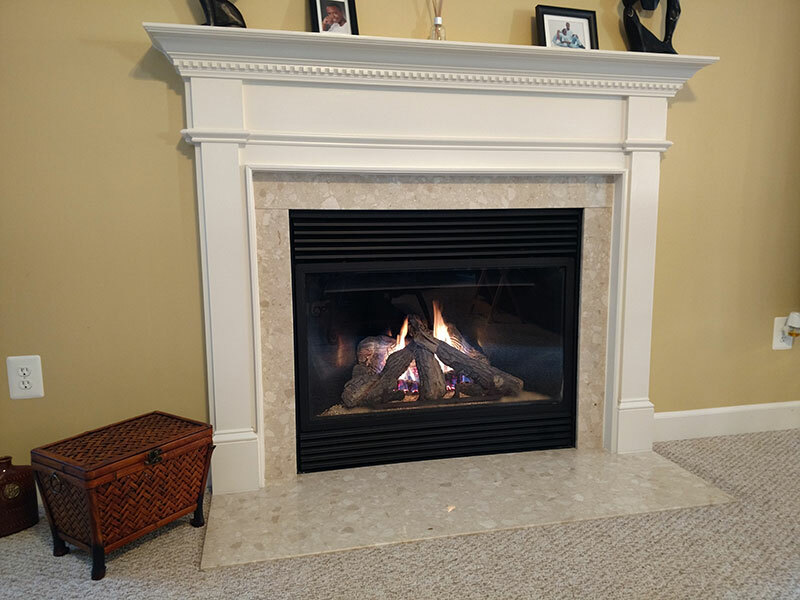 We recommend our Gas Fireplace Full Service! Servicing your gas fireplace is important to maintain an optimal system that can be enjoyed for many years. Gas fireplace manufacturers and the National Fireplace Institute (NFI) recommend that a full service be completed annually by a professional. Replenish fireplace media, if applicable. Includes embers and burner pan media. and/or replacement parts are needed, we will provide a no-obligation quote. Concerned that your gas fireplace isn’t working properly? 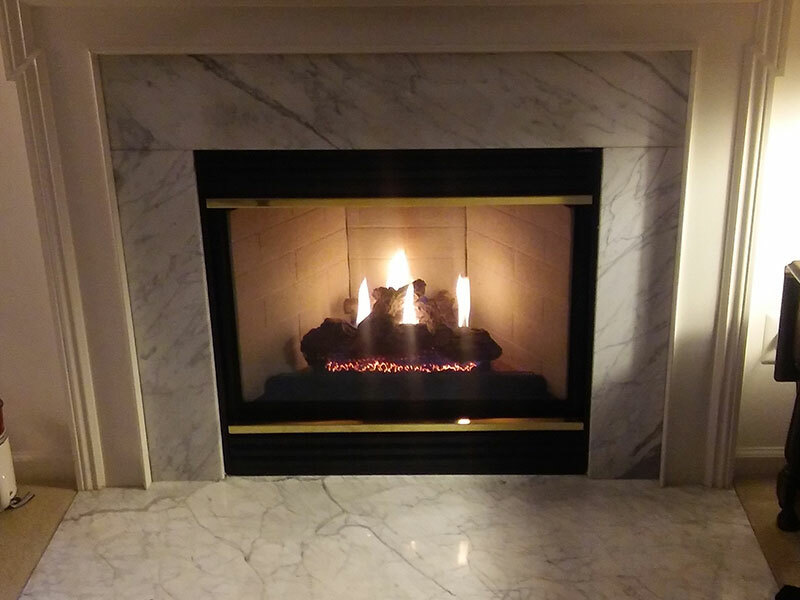 This service includes the diagnosis of any issues plus our Basic Inspection once your gas fireplace is operational. Your gas fireplace does not need to be operational. Estimates will be given for any needed repairs. Repair costs will be additional. 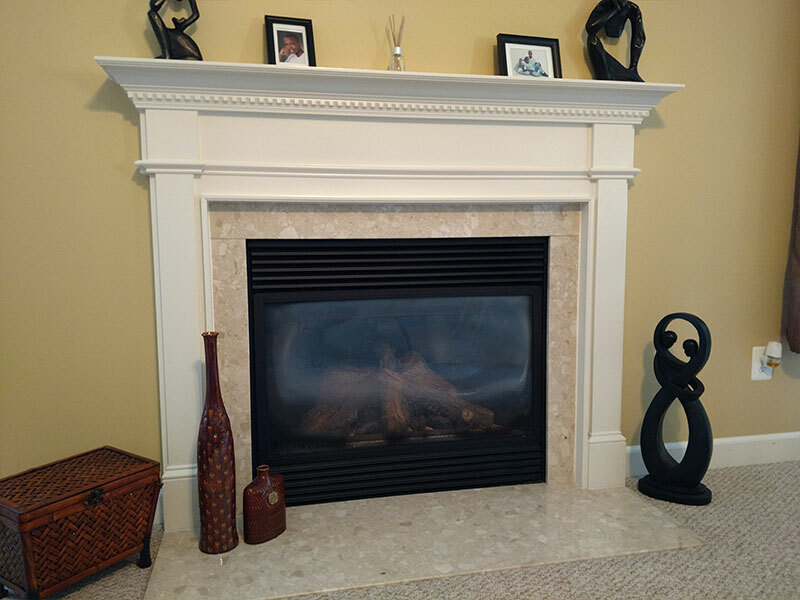 Are you considering converting your wood burning fireplace to a gas fireplace? We can help! We understand each project is unique. Let us help you choose the gas fireplace that best suits your needs and desires. We will provide an in-home estimate and help you with the steps necessary to make your new gas fireplace a reality. We are dedicated to servicing our real estate community! We would love to work with you. We understand the challenges and urgent nature of your business. From coordinating the appointment with your tenant to scheduling a service/repair for time sensitive closings, we are happy to assist you! Your Gas Fireplace Should Be Serviced by a Professional Every Year. If you have not serviced your gas fireplace in 5 or 10 or 20 years - you may experience a snowball effect regarding service, repairs and replacement parts. Get your Gas Fireplace Serviced Today! *Additional charge of $25 per pane applies for more than (1) pane of glass on direct vent units (see-through and peninsula units). Additional charge of $25 may be applied for gas fireplace units that are excessively dirty. Renovating near the location of your gas fireplace (carpeting, sanding, other type of construction)? 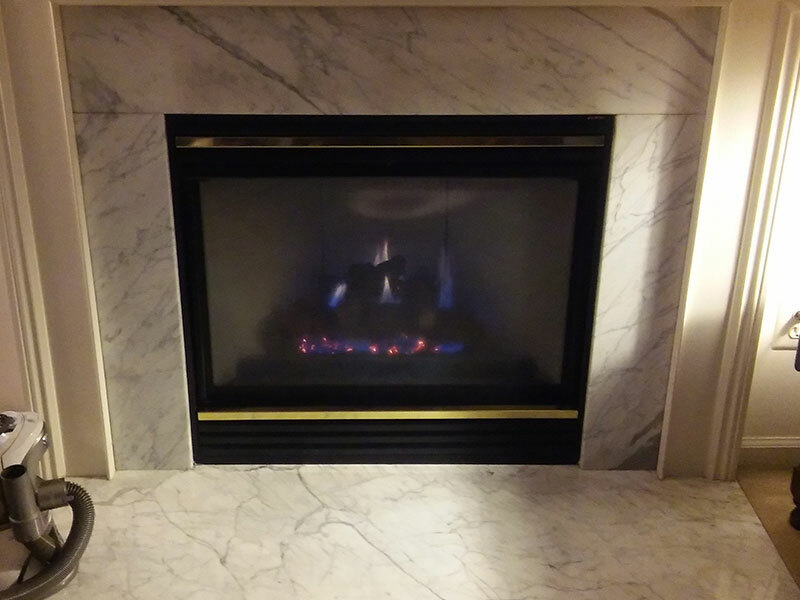 We recommend that your gas fireplace service is completed AFTER your renovations are complete. We provide a 30-day workmanship warranty* from the date of your gas fireplace full service. *Restrictions apply. We specialize in ONLY gas fireplaces. For chimney inspections and repairs, we recommend Rooftop Chimney Sweeps in Alexandria.